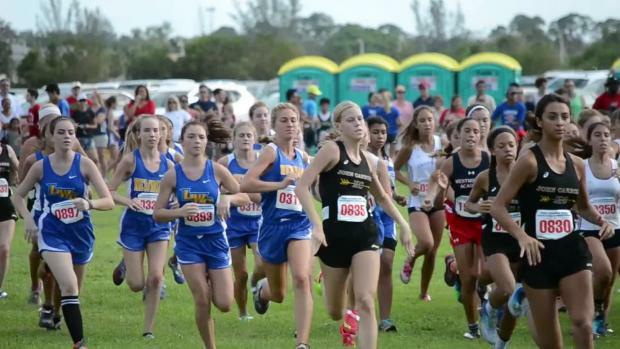 See how our virtual meet has both the girls and boys individual and team battles playing out. 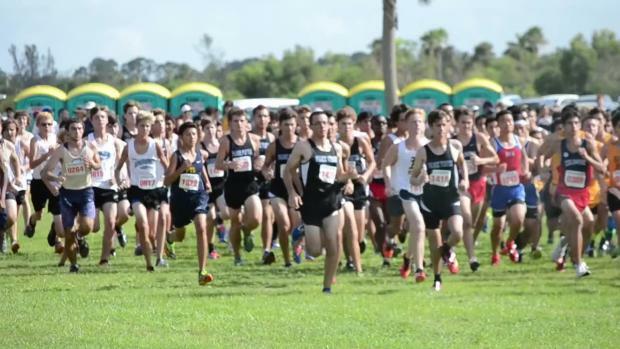 We merged the results from all six races to find out the best individuals and teams. 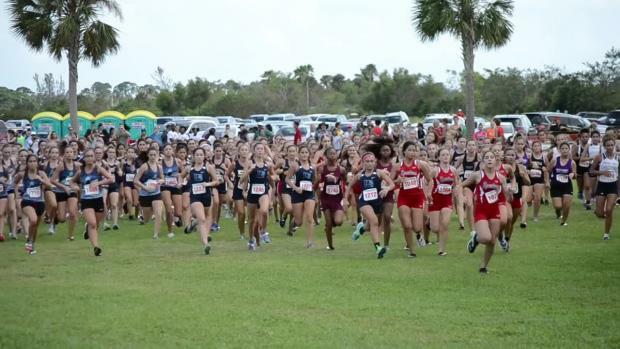 Concha Mora was on-site at the 35th Annual Spanish River XC Invitational in Boca Raton and captured over 1,300 photos of all the action. Concha Mora was on-site and captured over 1,300 photos of all the action.